Magento is the ecommerce platform of choice for companies around the world and serves as a great general starting point for growth-minded online businesses. 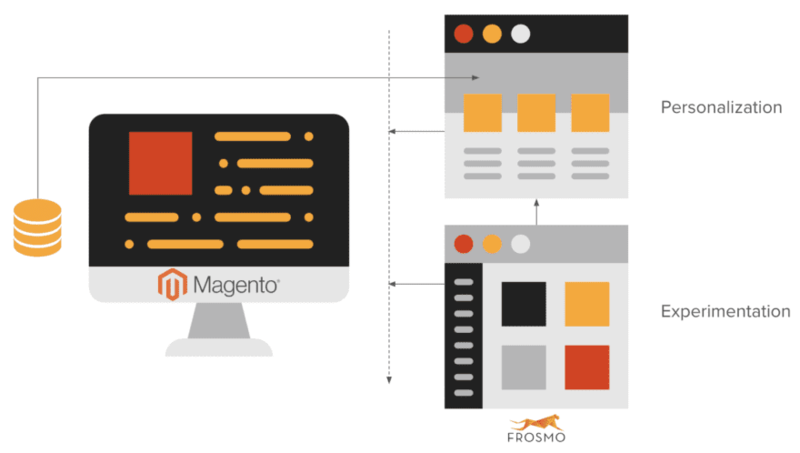 The Frosmo Platform allows you to speed up your Magento site development and improve the digital user experience for your visitors on any device. 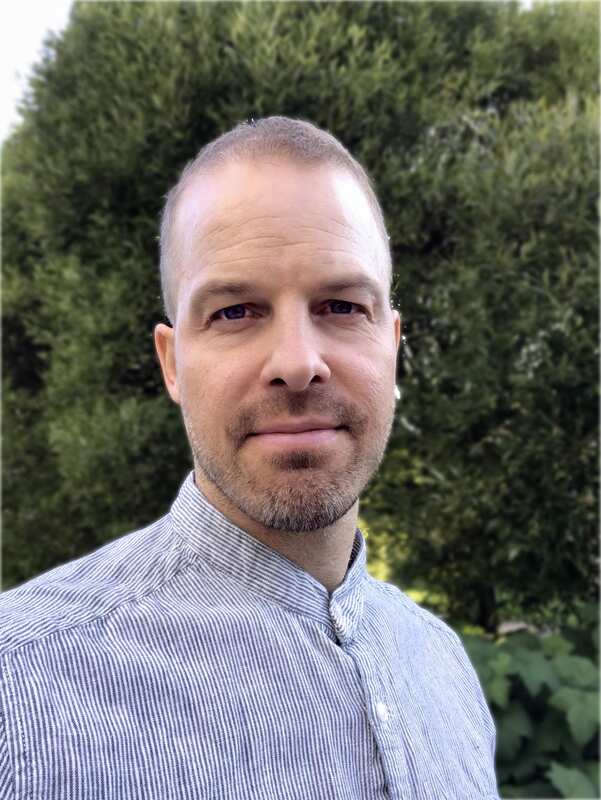 Embrace continuous data-driven development. Bypass the Magento back end, and customize your UX directly in the browser based on the latest data and with the support of AI. Let your team’s ideas come to life and modify, test, and optimize without limitations. Boost your average order value through relevant personalization. Use an unlimited number of segments and data collected by the Frosmo Platform to display personalized product recommendations that make sense, resulting in fuller carts. Grow through unique shopping experiences on any device. Create device-specific modifications to provide mobile shoppers with the best way to buy on the go. Optimize effortlessly, and deliver unique shopping experiences on any device to improve your click-through rates and reduce the number of abandoned carts. The best customer experience iis no longer based on profiling customer sets. Every single customer is different with their needs and preferences. In an online grocery store, a great customer experience comes from knowing the customer so well that you are able to delight them by recommending products of interest. It is 2018. Speed up your Magento Development.